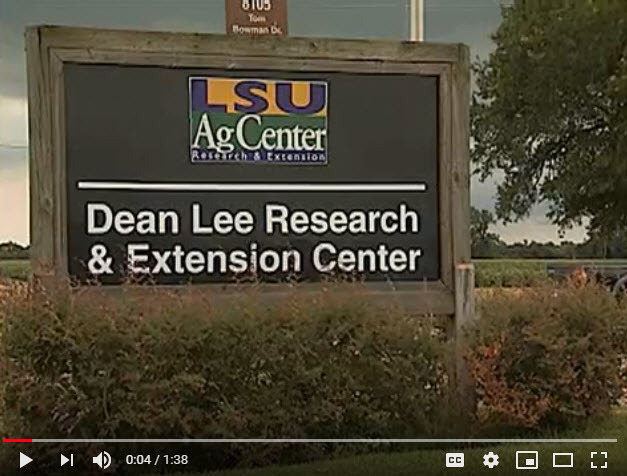 The Dean Lee Research and Extension Center is located near Alexandria, LA, in the true center of agricultural production in Louisiana. The station, which is co-housed in the same building as the Central Region office and the Rapides Parish Extension Service has a long history of research and service to the citizens of central Louisiana and across the state. The research station and regional center is comprised of over 3,000 acres of land that support upwards of 500 acres of field crops research and over 600 acres devoted to beef cattle research and demonstration programs. The regional center supports meetings and field days across disciplines, including agriculture and natural resources, 4-H and Family and Consumer Sciences. We work closely with other state agencies and industry and community partners across the state to conduct educational and outreach programs. Faculty domiciled at the Dean Lee Research Station, as well as many others located on the Baton Rouge campus and throughout the state, conduct research focused on applied production and pest management of all field crops, including cotton, corn, soybean, small grains and grain sorghum as well as beef cattle and forage production research. 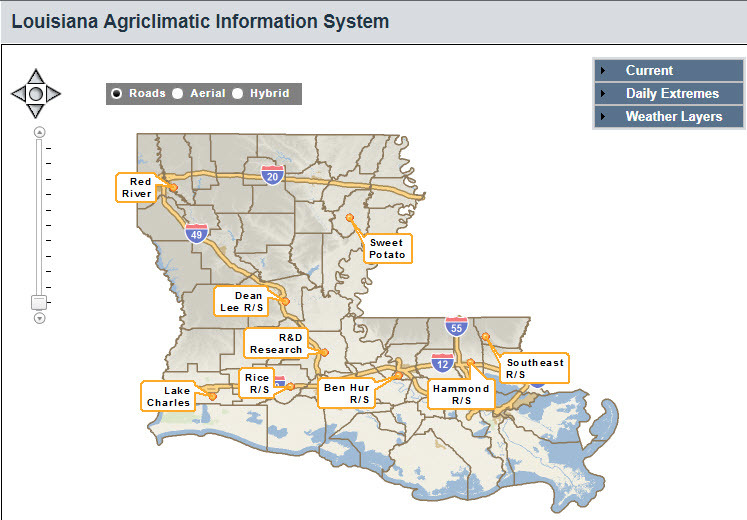 The Louisiana Agriclimatic Information System (LAIS) is a network of automated weather stations operated by the LSU AgCenter. The network is managed by the Department of Biological and Agricultural Engineering (BAE). The Multimedia page contains videos and photos created at the Dean Lee Research Station that focus primarily on corn, cotton, soybean crops along with issues related to raising beef cattle.